Allscripts have recently released their machine learning, mobile-first EMR called Avenel, which features BOSSnet scanning. Avenel is solely built on Microsoft Azure cloud, and being mobile and fully cloud-based, Avenel represents true Health IT innovation, showcasing features such as machine learning to minimise time for clinical documentation, and having a user experience of an app, rather than the traditional software. 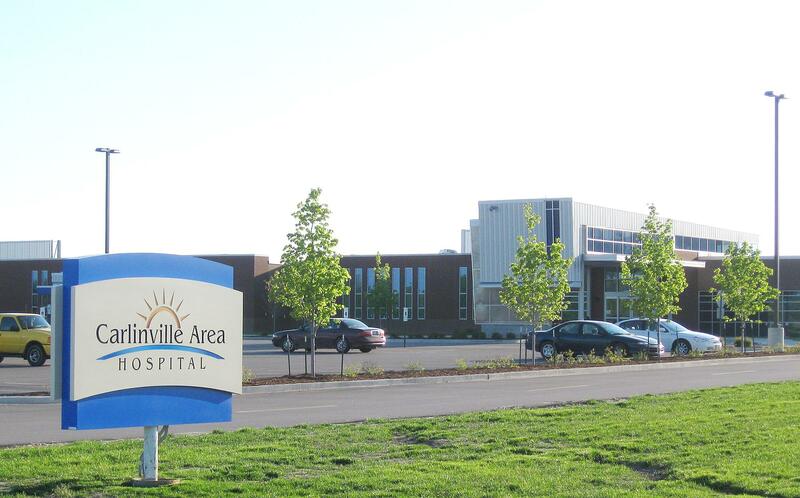 Carlinville Area Hospital which is in Carlinville, Illinois is currently using the Avenel EMR solution. 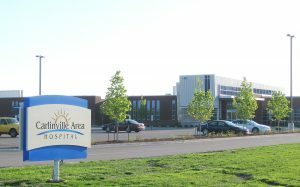 ”We are happy to partner with Allscripts in developing and launching Avenel,” said Kenneth G. Reid, FACHE President/CEO of Carlinville Area Hospital. The integration with BOSSnet sees the first international deployment of the platform and reinforces that BOSSnet is a key solution in the Allscripts global strategy.